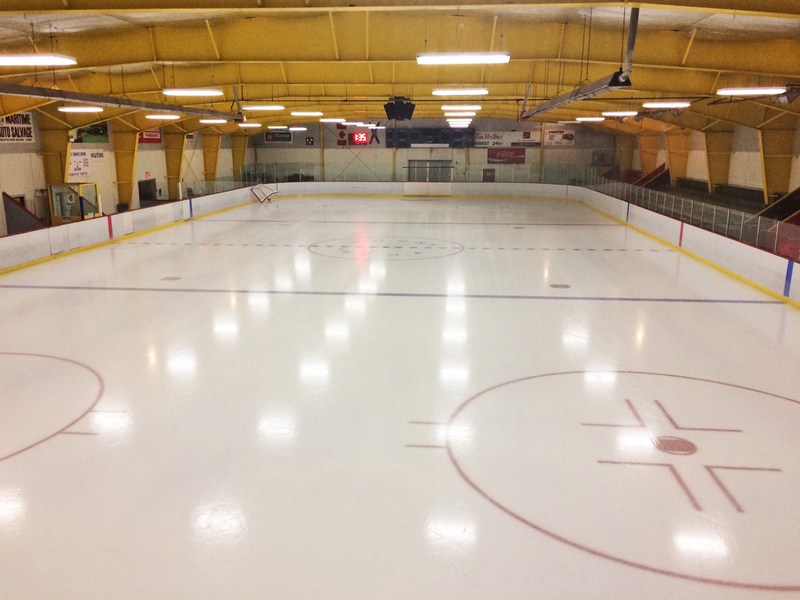 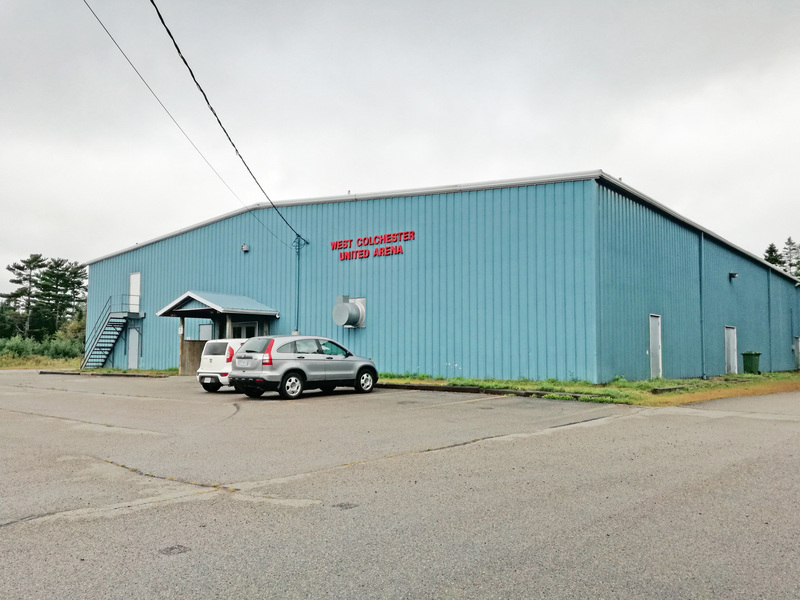 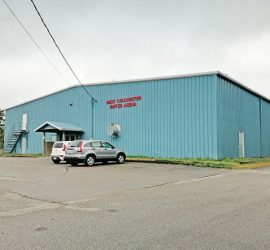 Built in the 1970’s the West Colchester United Arena, located in Debert, NS, has been a staple in the community for many years. 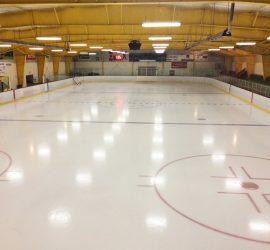 The facility accommodates a number of groups and activities throughout the year, with hockey and skating serving as the primary focus from October to March. 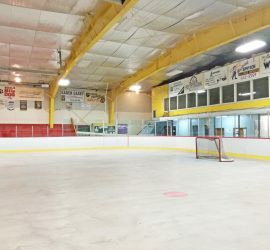 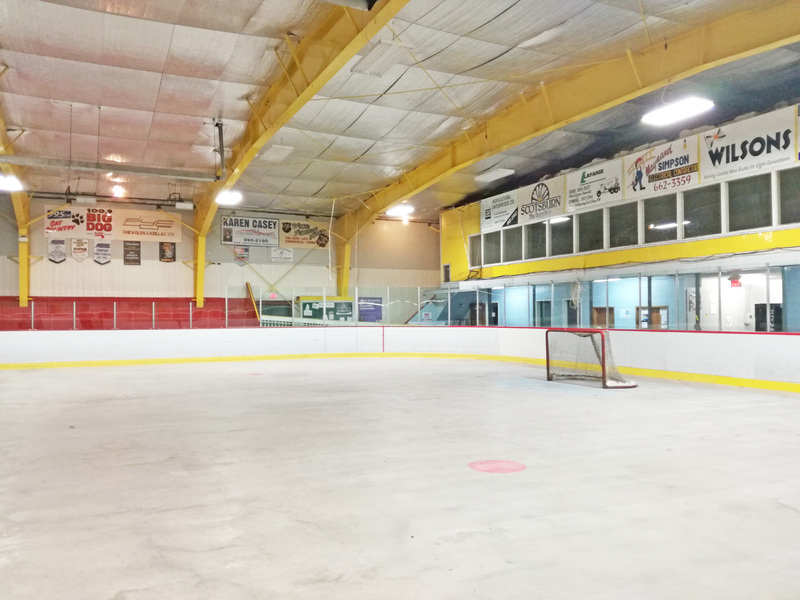 During the off-season the rink is used for ball hockey, dances and an ever-growing number of other happenings. 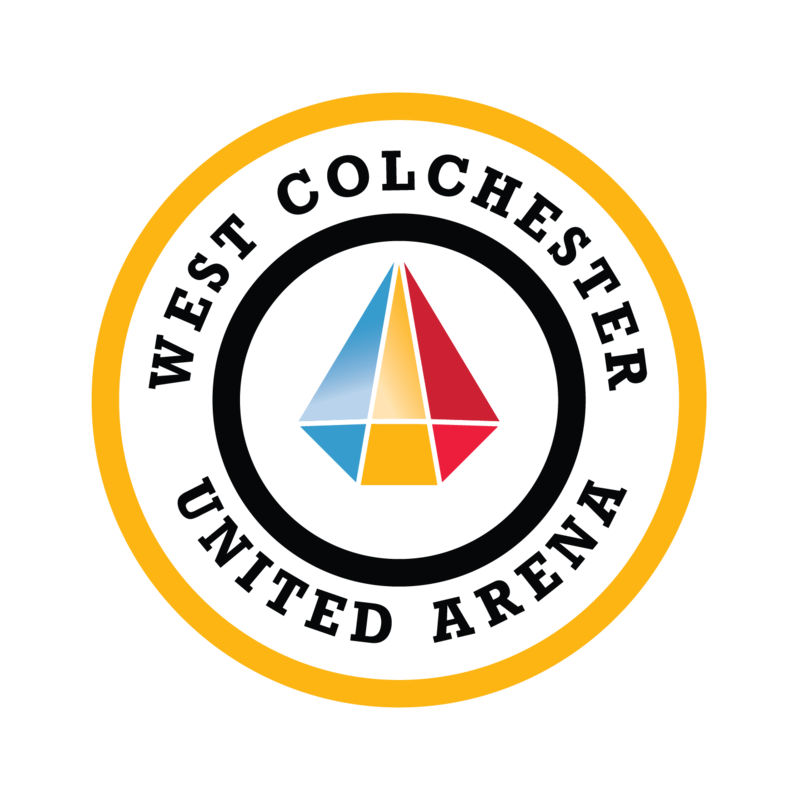 For further details, and if you have any questions, do not hesitate to call or email anytime!